One of the most popular air compressors in the market. Puma air compressors are completely manufactured and assembled in Taiwan. 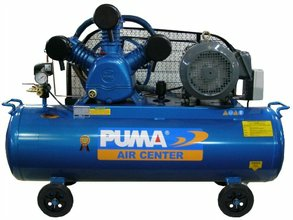 Puma air compressors are known for their reliability and durability.